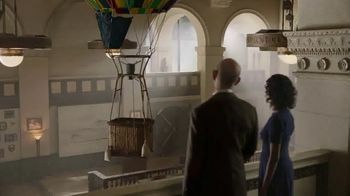 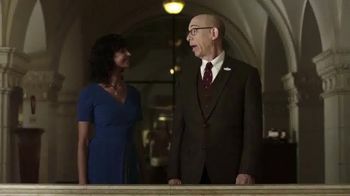 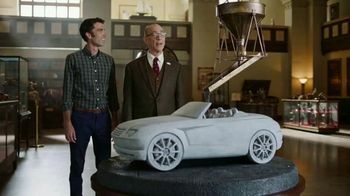 In the long-awaited conclusion of a Farmers Insurance commercial, J.K. Simmons tours with a woman through the "Hall of Claims." 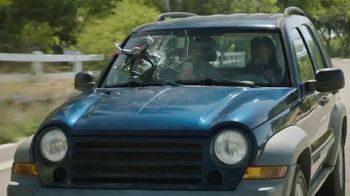 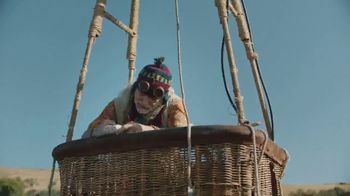 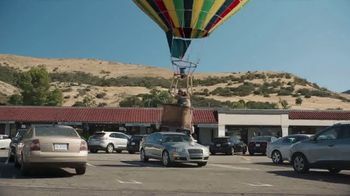 He recounts Farmers' infamous "fly-by ballooning" incident of October 27, 2017 where a man accidentally landed his hot air balloon on the hood of someone's car. 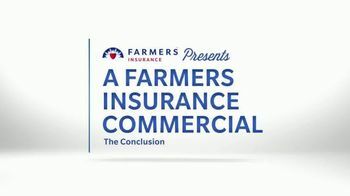 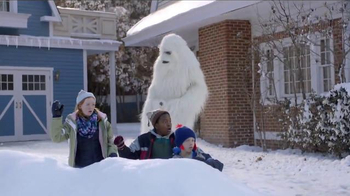 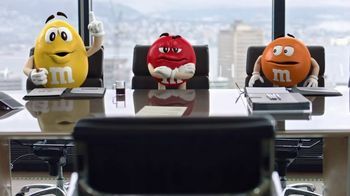 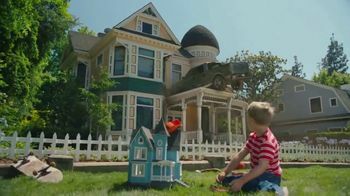 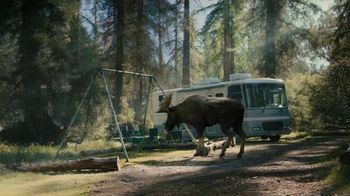 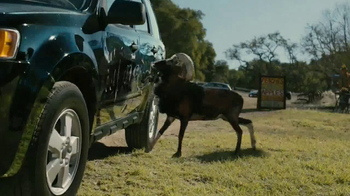 Simmons exclaims how Farmers Insurance can cover just about any insurance claims, even some of the more bizarre ones!